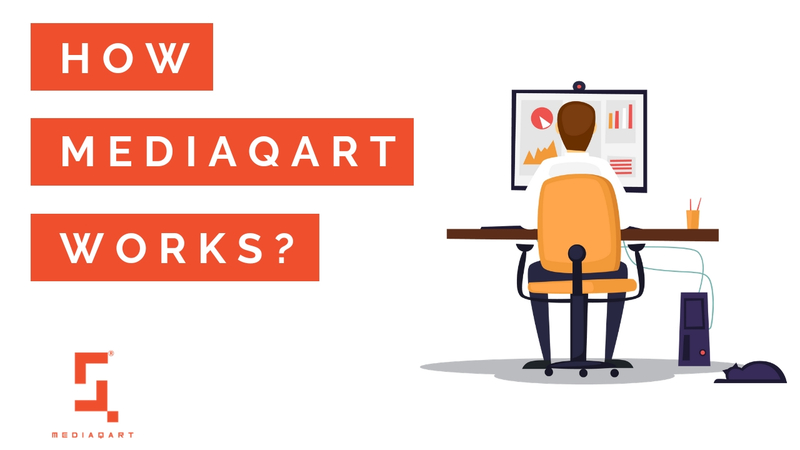 Thank you for showing Interest with MediaQart. MediaQart support team will be in touch with you soon. 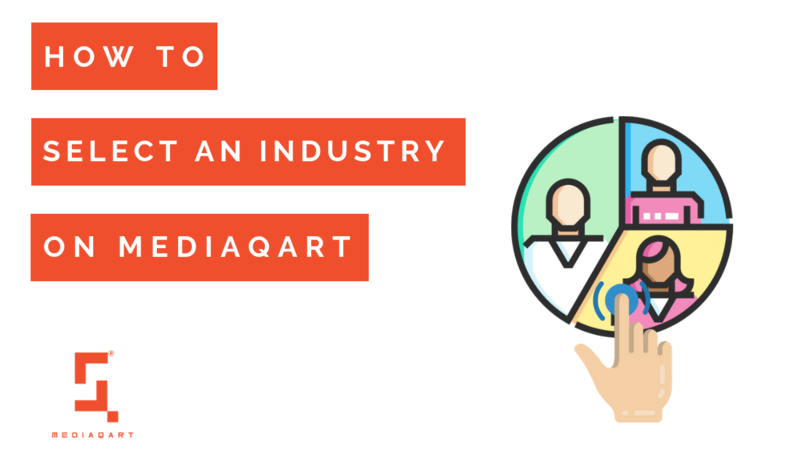 What is the MediaQart Partner Programme? The MediaQart Partner Programme is an exciting opportunity for existing service providers in Public Relations, Traditional Media, Classifieds agencies, social media agencies and any company related content creation, branding and marketing as well as for enterprising individuals to provide the most effective digital advertising to their clients. 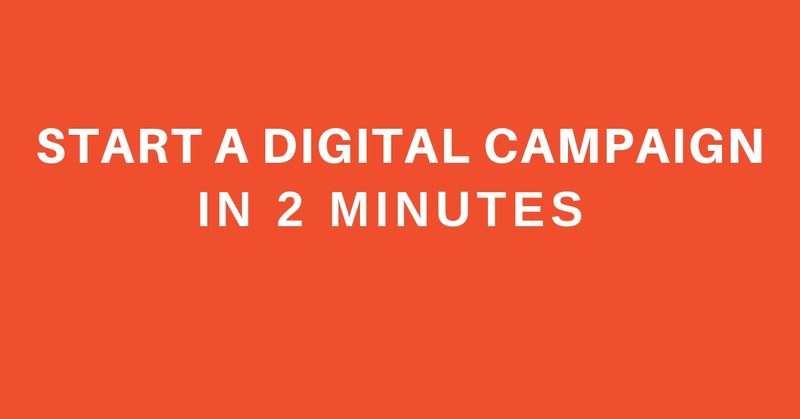 MediaQart enables you to create a revenue stream by offering digital advertising services to your clients. 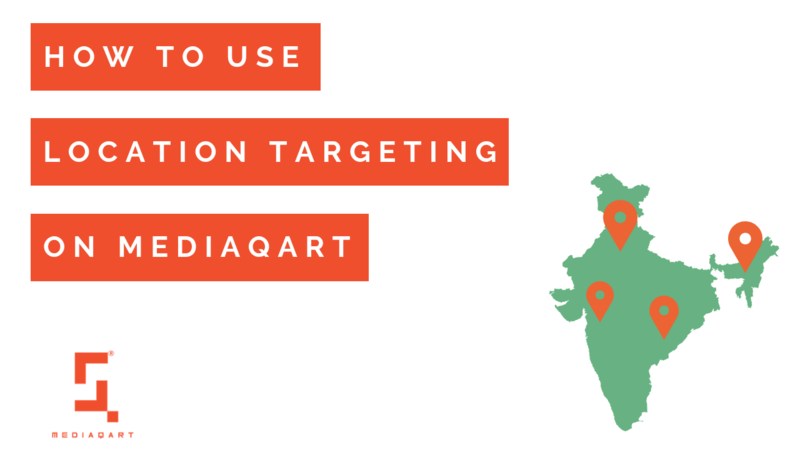 With MediaQart’s effective targeting, your delighted clients will get you recurring business. 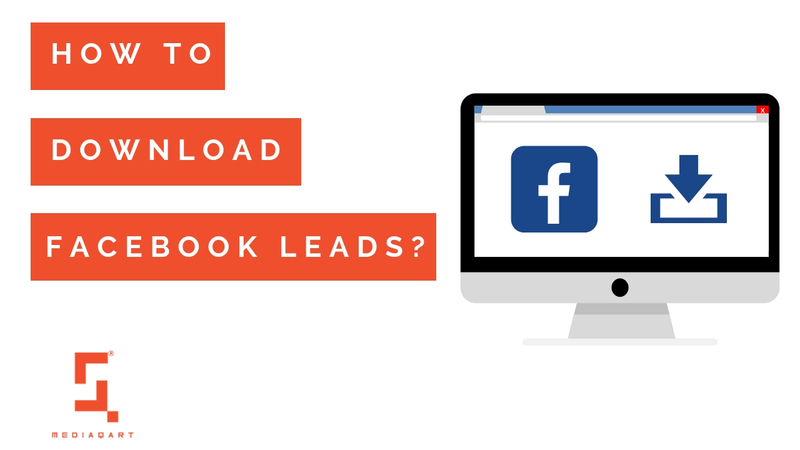 Who can become a MediaQart partner? 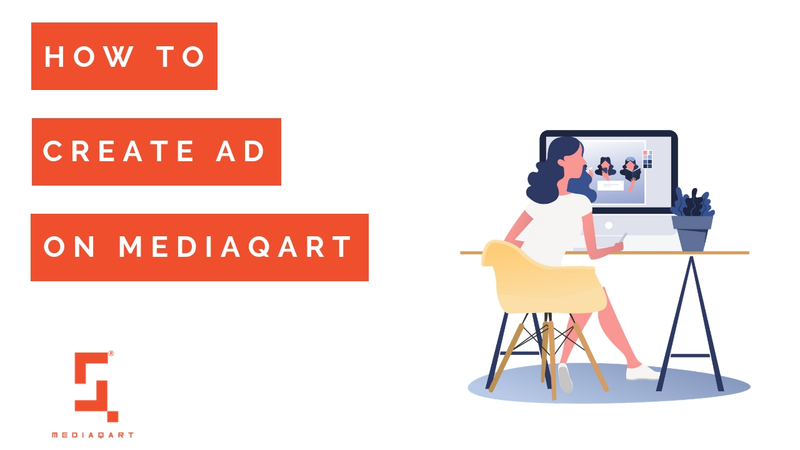 MediaQart is perfect for any company from the marketing or creative industry engaged in servicing their clients and would like to add digital advertising to leverage MediaQart’s optimized audience targeting. 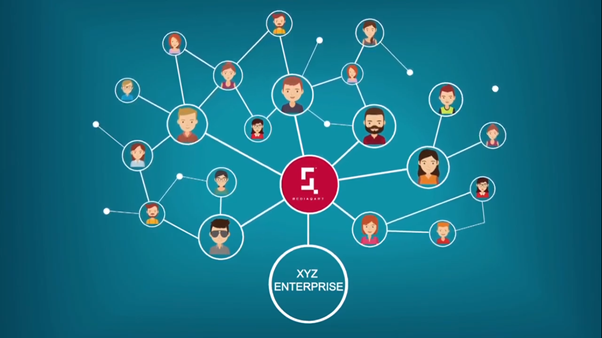 It is also an extremely profitable venture for Enterprising freelance entrepreneurs looking to get a slice of the booming digital advertising market. What kind of support can I expect from MediaQart? 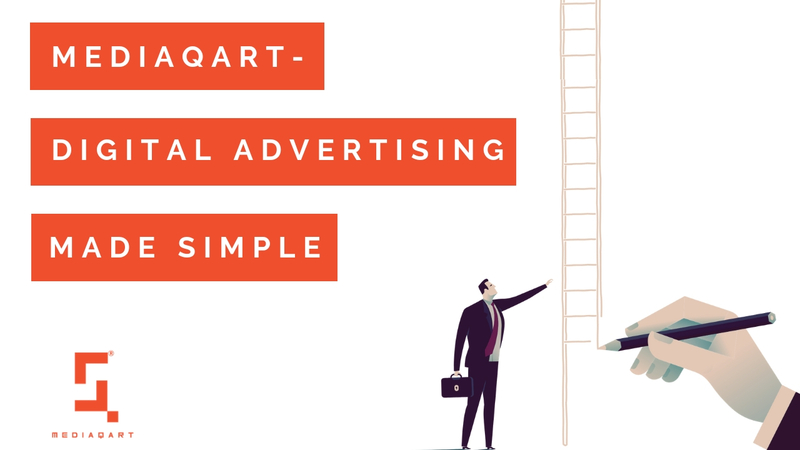 MediaQart will provide you with sales and technical support including advising on use cases and occasions to help you advise your clients on digital advertising best practices. Do I need any Skills to become a MediaQart partner? Absolutely not. 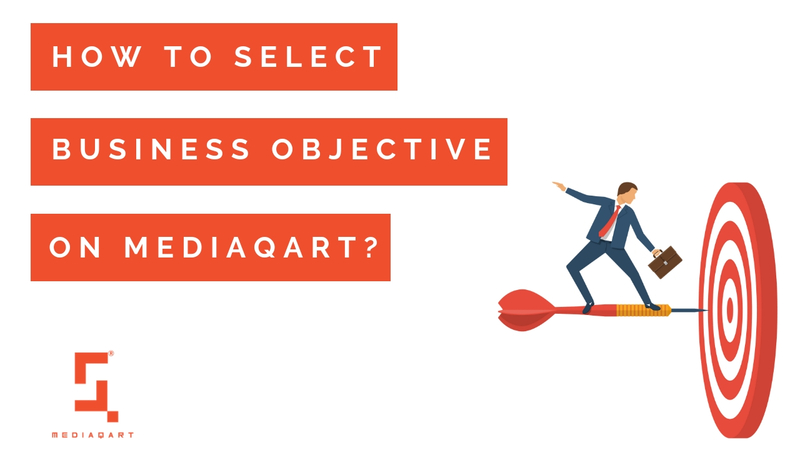 You do not need any special skill set to use MediaQart except the drive to get clients and create a thriving business for yourself using MediaQart. 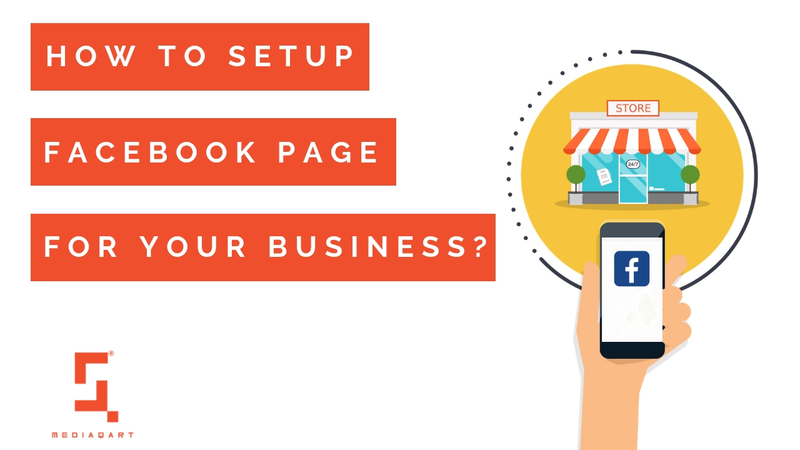 How do I become a MediaQart Partner?